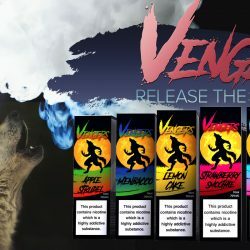 The new Vengers range by Hangsen delivers great taste and is perfect for sub-ohming with 70VG content. 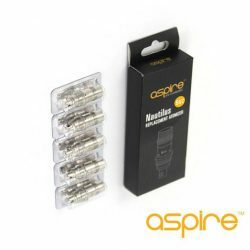 Replacement Atomiser Coil For Aspire Nautilus, Nautilus 2, Nautilus Mini and Triton tanks. 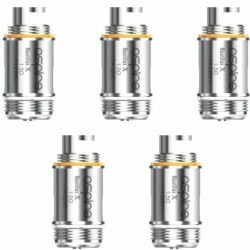 These coils come in 0.7, 1.6 and 1.8ohm in packs of 5. 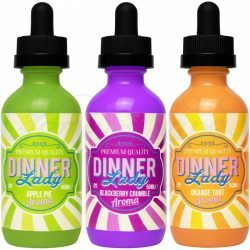 Dinner Lady’s classic dessert range with it’s 3 new flavours are all now available in shortfill bottle. 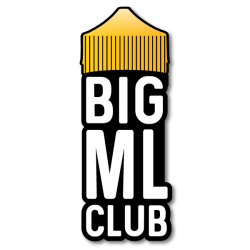 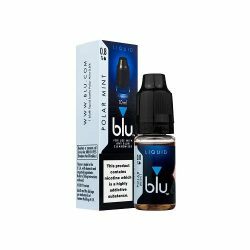 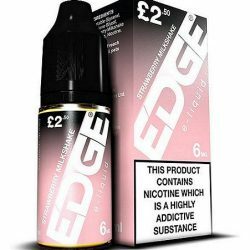 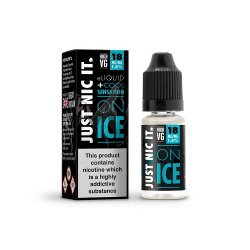 50ml of liquid contained within a 60ml bottle so a nicotine shot can be added if required. 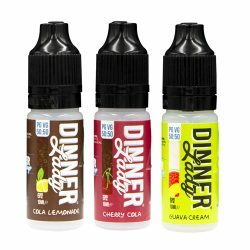 Simply add, shake and then vape. 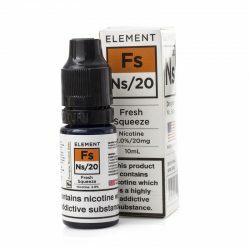 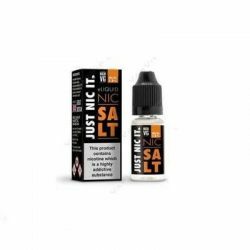 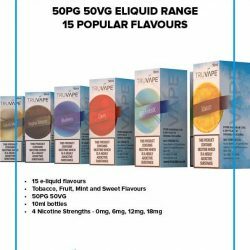 14 of the best flavours from their pre-existing dripper series and far range have now been produced in their new NS20 range which is designed to provide a more potent nicotine hit for a more effecting MTL vaping experience.